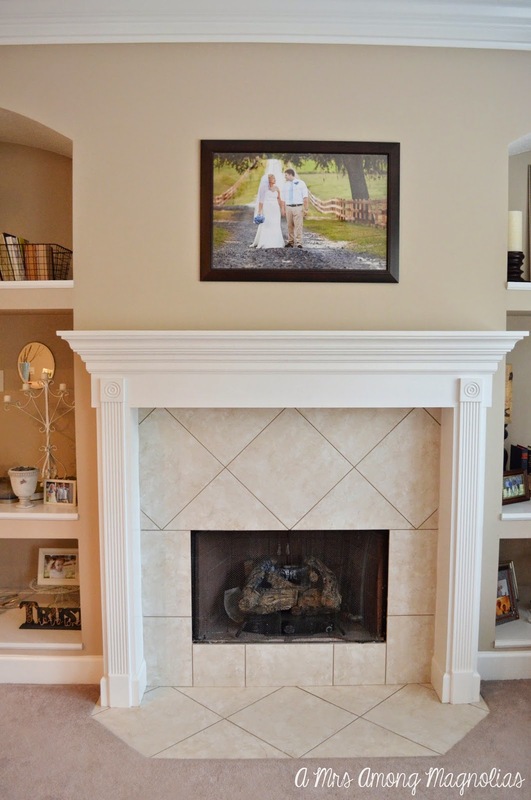 It is that time of year, again when the mantel decor gets face lift as the season changes. 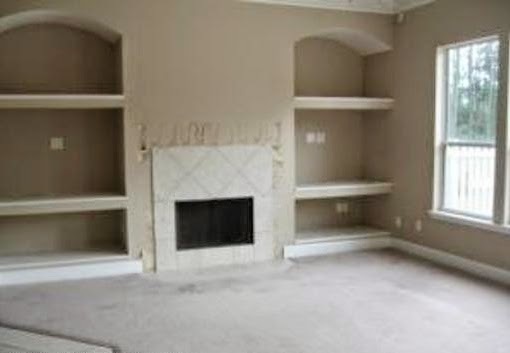 With the changes always comes a period where the mantel is bare. Even though the mantel has no decor currently, it is still amazing to see how far it has come. I know it will soon be filled with new seasonal decorations, but when I see the mantel bare like this, it makes me think back to when we first got the house, and there was no mantel and all the built ins were empty! Sorry for the blurry picture, this is from 2011. This verse rings true in my heart and soul about our home! It immediately comes to mind when I see the empty photos of our little home! Amazing verses! I just may need to get that in print for my home! I love this verse! Between You and Me Signs on Etsy, has beautiful sings that you can customize with any verse or saying. I have my eye on one to customize with this verse!